Delta Air Lines recently reported its largest annual profit ever, about $7.2 billion GAAP pre-tax income and 29 percent higher than 2014. 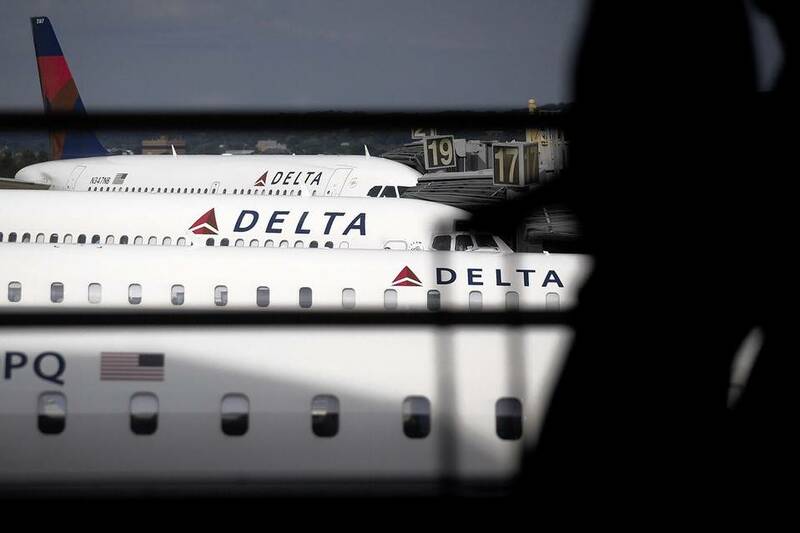 “Delta customers enjoyed the benefits of the airline’s industry-leading operational excellence during the year, with a total of 161 days with zero mainline cancellations, and an on-time rate of 85.9 percent,” said Delta spokesman Trebor Banstetter. Not only did we operationally outperform our peers, but we once again ranked among the industry’s highest in customer satisfaction. A banner year all around. But while reporting our fabulous results, Delta CFO Paul Jacobson stated, “rigorous cost discipline is a key part of the Delta culture, which was proven by our ability to keep non-fuel unit costs flat in 2015...” (emphasis added). Delta’s ability to keep non-fuel costs flat is something we need to pay attention to. Offsetting our 2015 wage increase, came a massive cut in how our profit sharing pool is calculated, which will greatly reduce pay-outs beginning in 2017 and will likely total over a billion dollars within the next few years. With this cut alone we will pay for our own raise many times over. Medical and prescription costs have increased, “shared rewards” payments will be harder to get, and worse working conditions such as staff reductions on the 777 continue. It is time all Delta Flight Attendants unite and demand that we move forward in every aspect of our employment conditions. We do not believe there should be any disagreement on this point. There is no reason why our wage increase should have come at the expense of other parts of our compensation during a time of record profits or without our input. This is exactly what the Delta Pilots have collectively stated and why they are demanding an almost 40 percent wage increase to off-set the profit sharing cut. We should have the right to that exact demand and the legal right to negotiate to achieve that demand. But we do not. By seeking to form a union of Delta Flight Attendants, we seek the legal right to negotiate with Delta regarding our future, to collectively bargain a legally binding contract in which any change would require our consent and the opportunity to cultivate a mature relationship with Delta, rooted in equality and respect. We believe these are things that all Delta Flight Attendants can agree upon. Please sign your election authorization card today, so we can finally have the election we deserve! ⇐ Delta decides to remove 1 position from the 777.